Keeping you up to date with happenings at Shepherd of the Hills! Thank you so much to everyone who worked hard to make our Advent and Christmas seasons special this year! Poinsettias are ready to be picked up and will be in the Fellowship Hall this week. 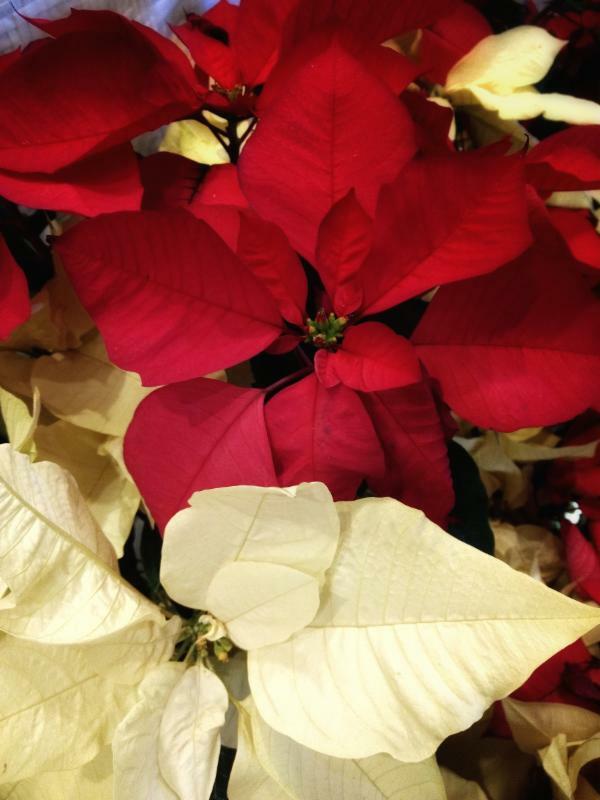 Even if you did not purchase a poinsettia, feel free to take one to keep or share. Here is a guide to taking care of these plants post Christmas. Our Congregational Meeting has been rescheduled for Sunday, January 28th after worship. The Giving Tree--organized by our Tuesday Quilters! Still taking gloves, hats, scarves and other warm accessories and place on the tree in the Fellowship Hall. The word 'habit' comes from the same origins as the word 'habitat'. In a sense, our habits are where we live; the practices we inhabit. What are the routines and practices in which you make your home? As we begin a fresh, new year, I invite us to consider the habits we live in. What habits do you want to drop? What habits would you like to cultivate? A habit to consider adding could be attending Sunday school each week. We meet for bible study Sunday mornings at 9:30am in the Fellowship hall and together we seek to be open to God's working in us through the scriptures we study. Currently we are in the Gospel of Luke and you can join at any time! 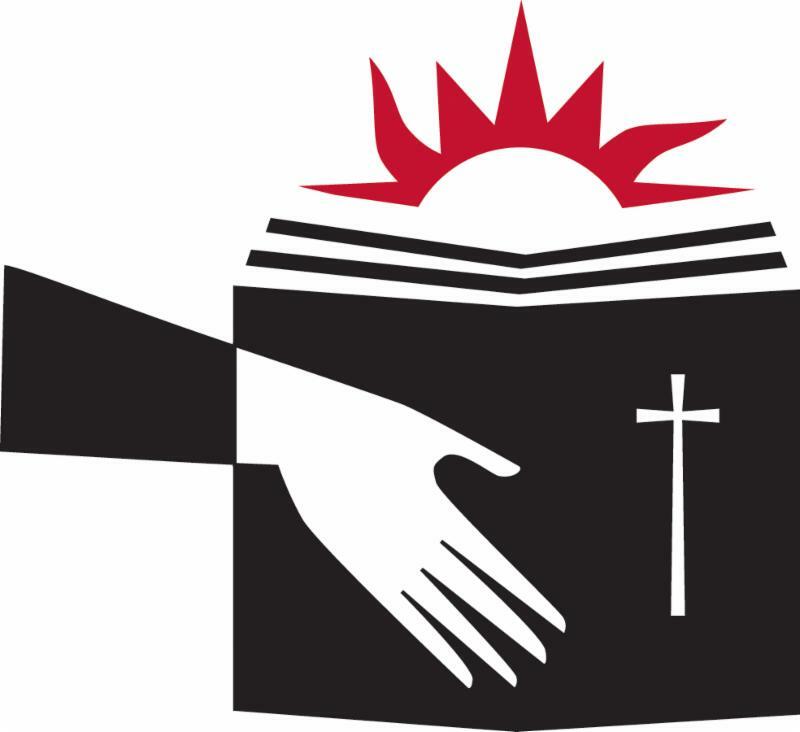 Lutheran Campus Ministry returns on Monday, January 22nd. Please consider signing up to provide a meal for students. You are invited to join us for dinner if you wish! There is a chart for signing up in the Fellowship Hall or you can click here! Please see Vicar Matt, Pastor Rosemary, or our LCM President Jamie Rhodes with questions. A Night Out With Clean Slate: An Evening of Fun to Benefit Clean Slate Coalition. 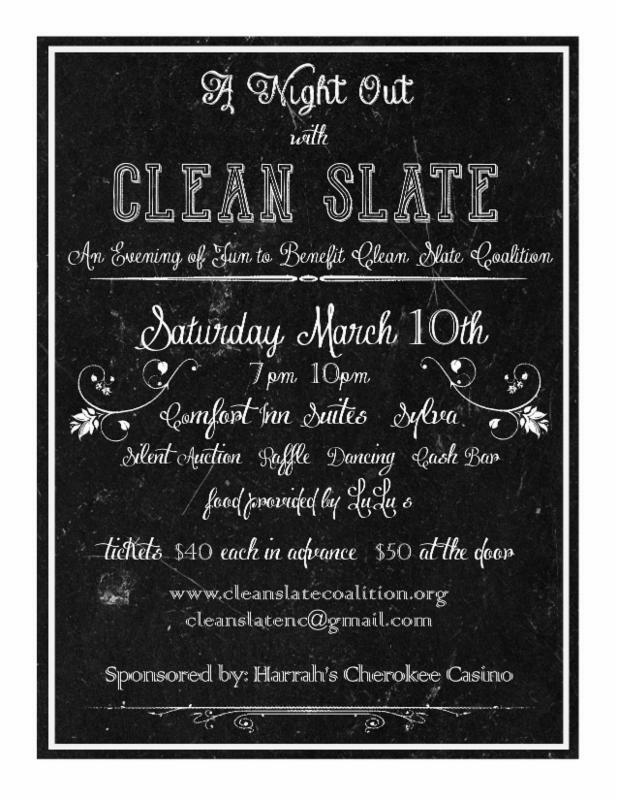 Clean Slate's annual fundraising benefit is Saturday, March 10th from 7pm to 10pm in the ballroom of the Comfort Inn in Sylva. This event includes heavy hors d'oeuvres and deserts provided by LuLu's, a silent auction and raffle! Tickets are $40 each $75 for two. Reserve your tickets HERE. Clean Slate Coalition is and organization supported by Shepherd of the Hills and Pastor Rosemary serves on the Board of Directors. They provide transitional housing for women as they seek to live healthier, balanced lives. 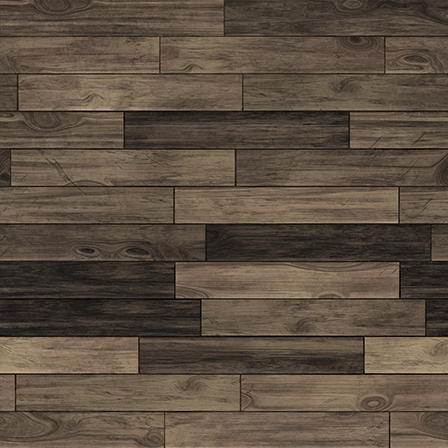 More information on Clean Slate can be found HERE. 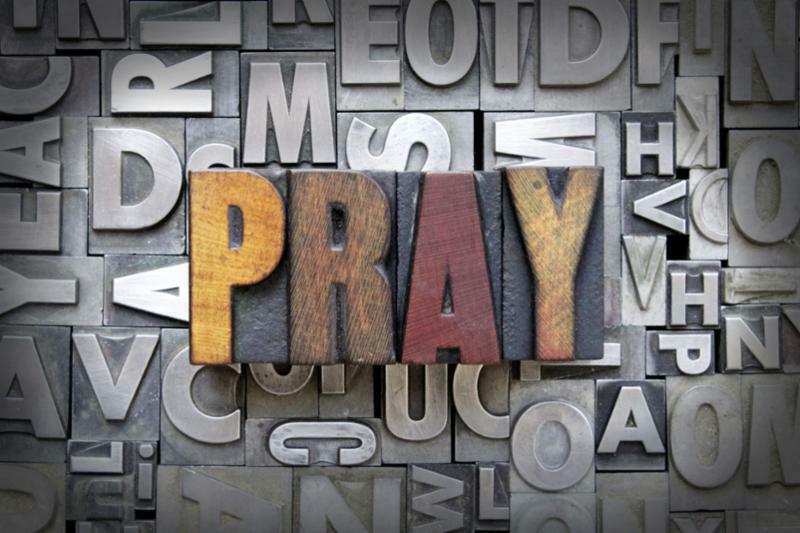 Have a prayer request to share with Pastor Rosemary?